Payera is starting it's Official Bounty Program in order to reward it's supporters with PERA tokens. 2. 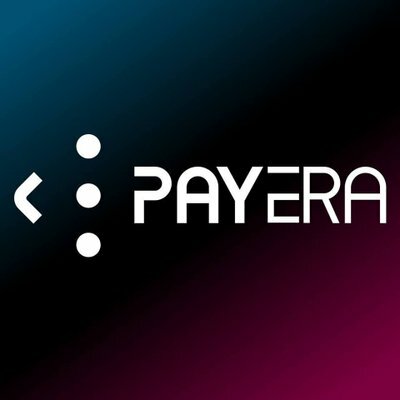 You can retweet Payera's tweets or create your own with content from the YouTube channel, blog, etc., or anything related to Payera. Personal text: "SIMPLE SHOPPING AND SAFE PAY"